With an air of a 1920 prohibition den, the Gin Tub Hove is one of Hove’s newest bars and is quickly making a name for itself as the cosiest drinking spot in town. Table service is standard which means no waiting at the bar and more time chatting with your fellow gin drinkers. The Gin Tub have come up with an exciting way to taste and try new gins. Each board comes with 3 measures of gin, 3 tonics, 3 botanicals and 3 nibbles to compliment the gins. 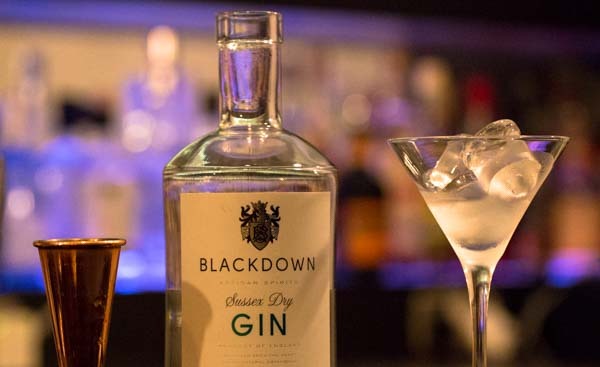 With over 60 gins behind the bar the four boards change regularly, ranging from a London Portobello Road gin to Blackthorn which is distilled in Sussex. The gins are served with a bucket of ice and jam jars so you can mix and match to your hearts delight. 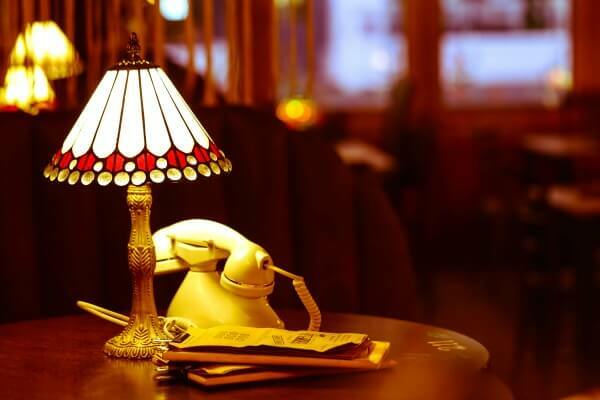 The only phone you’ll need at the Gin Tub will be the one on your table to ring in your order at the bar. The Gin Tub have gained plenty of media coverage for their decision to install a copper wall (Faraday Cage) around the venue, ensuring no phone or internet signal is available to drinkers. This means that instead of selfies and texting you’ll be forced to sit down and have a good old fashioned conversation with your companions. Clever indeed. From October The Gin Tub will be offering charcuterie and cheese plates to accompany your drinks, as well as hosting events such as gin and cheese tasting and even the chance to distill your own personal gin! The Rum Plug has now opened basement of the Gin Tub, an area perfect for intimate gatherings and private parties. 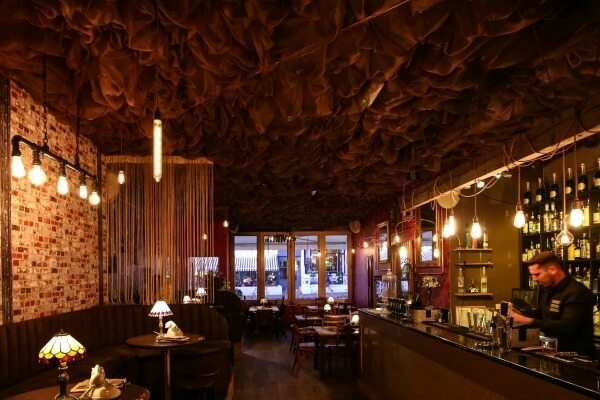 This is a great venue with quirky decor – calling the bar from your table adds to the theatre!